Preschool at home is in full swing now! We are cruising through the alphabet now it seems. 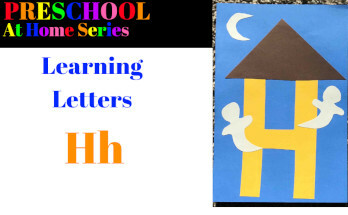 I have shared lesson plans for the letter A, letter B, and letter C. Today I am going to share what we have planned for learning the letter D. This post contains the resources, activities, and books I have gotten together for teaching my preschooler the letter D.
Then we will focus on learning the letter D.
I recommend visiting your local library’s children’s section to stock up on some books. My favorite part about teaching preschool at home is that you can tailor your plans specifically to your child and their interests. 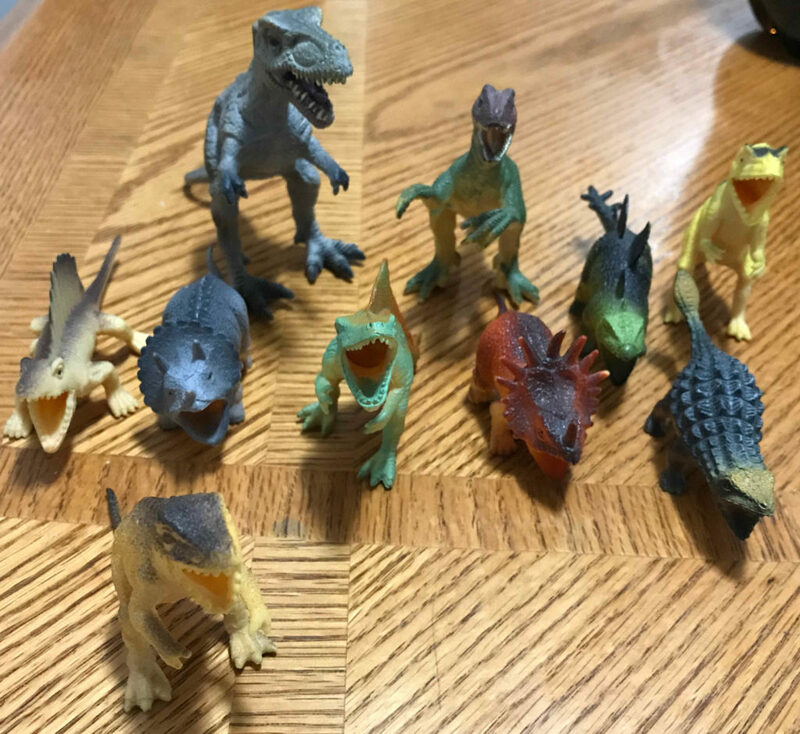 My son is really into dinosaurs since seeing the movie Jurassic World. So clearly I will be incorporating that into our plans. 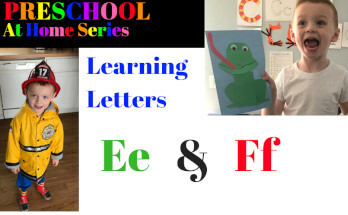 I have also included fun little craft projects to go with these books and help with learning the letter D.
We are big fans of Curious George in our house, so I was excited to find a book that incorporated dinosaurs! 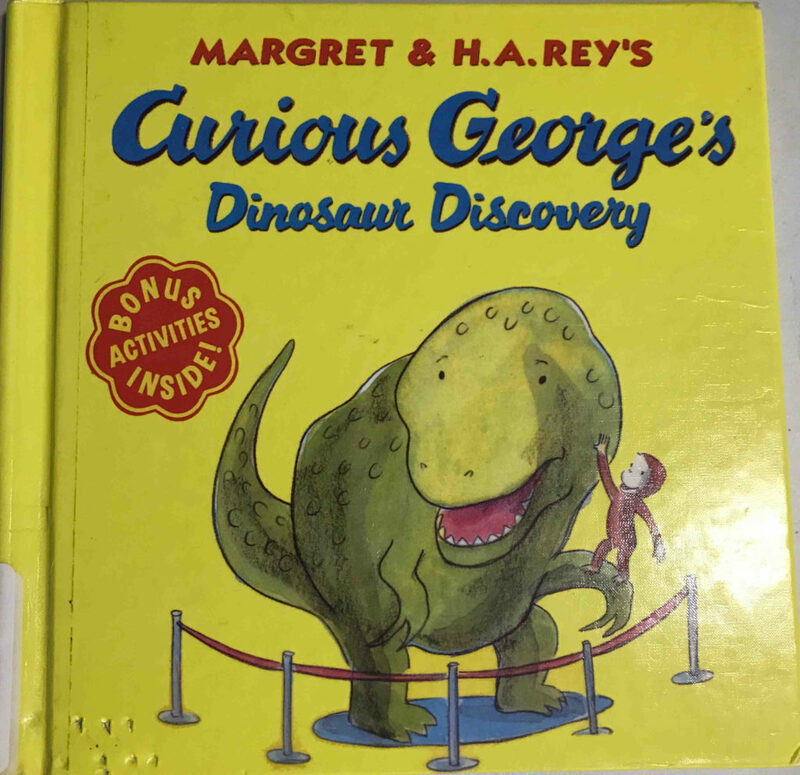 I will be reading Curious George Dinosaur Discovery, by Margret & H.A. Rey for learning the letter D. In true Curious George fashion, George finds mischief while attempting to help scientists dig for dinosaur bones. 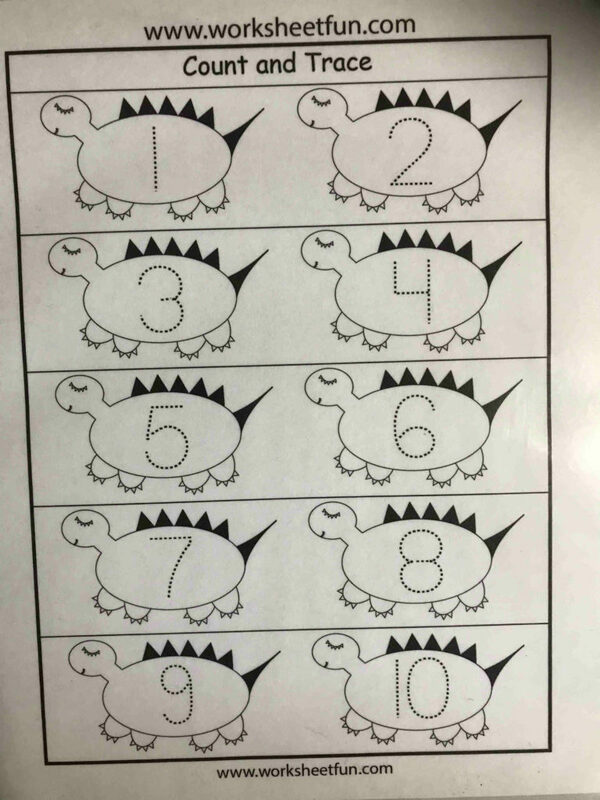 I found the cutest dinosaur activity sheets from http://malaysianmom.com (see below). For our craft, we made dinosaur footprints. 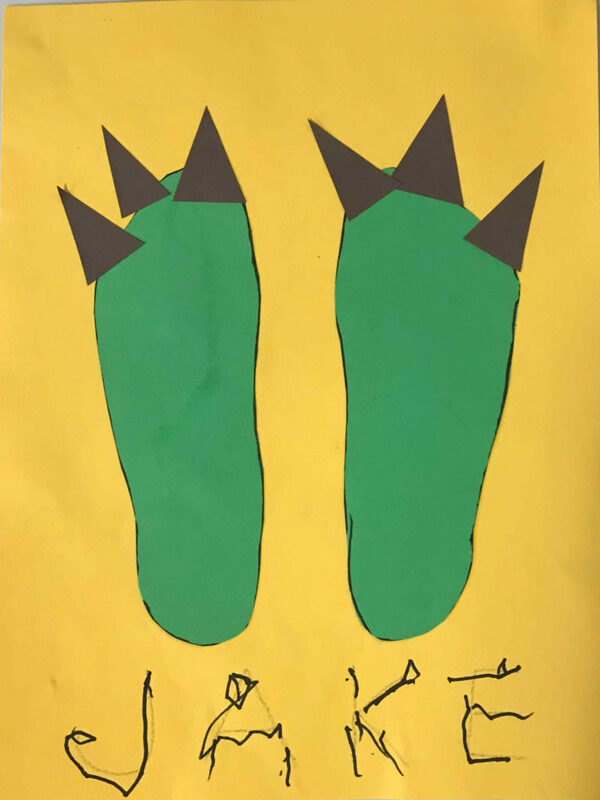 I traced my sons feet and then we glued dinosaur claws onto the cutouts. Check it out below. Another activity I have planned to go along with this book and theme is a dinosaur dig! 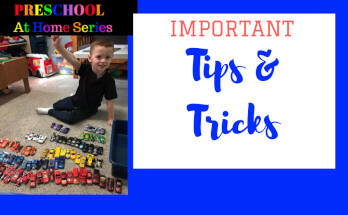 I have some plastic dinosaurs that we had on hand (probably from the dollar store) that I will bury in a container of sand (from our sandbox) and for a sensory activity, my son can dig for the dinosaurs! 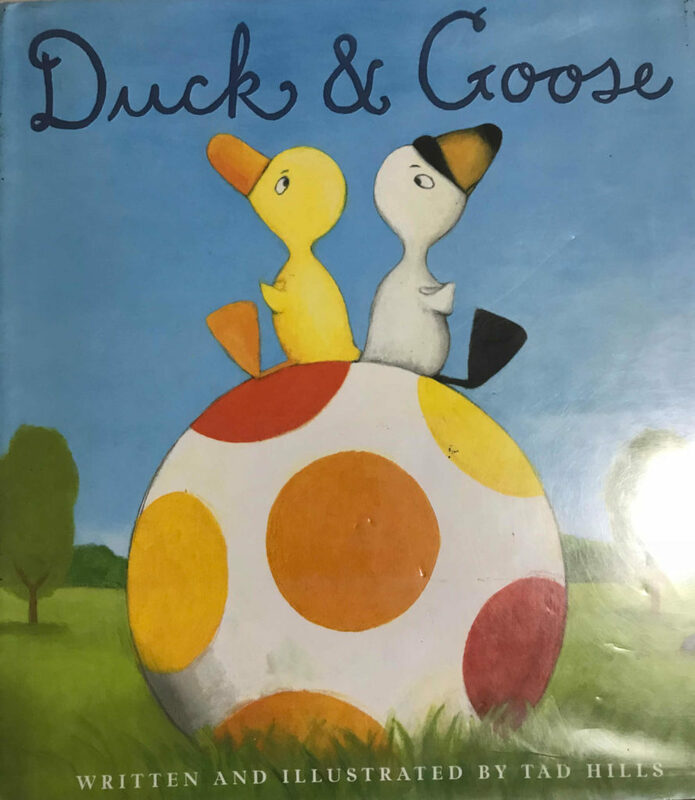 Another book I have chosen to read for learning the letter D is Duck & Goose, by Tad Hills. This is an adorable series about a pair of friends (you guessed it, a duck and a goose) and their adventures. In this story, they find a ball that they think is an egg and try to care for it. 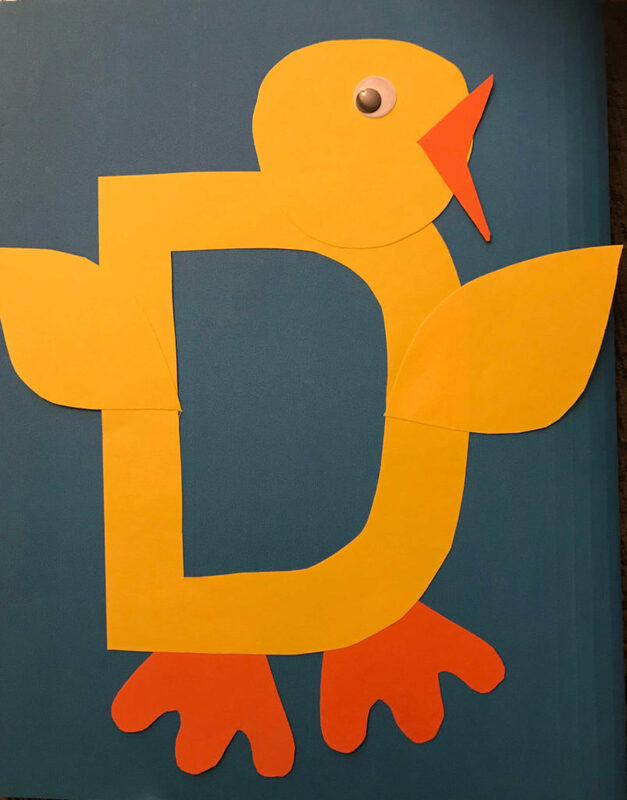 We are making a Duck Craft out of the letter D to go with this story. I absolutely LOVE free printables! As much as I love being creative and coming up with fun activities and ideas, I just don’t have the time or energy to create everything from scratch. Ever thankful for all the free resources I have found, I always want to give back when I can. 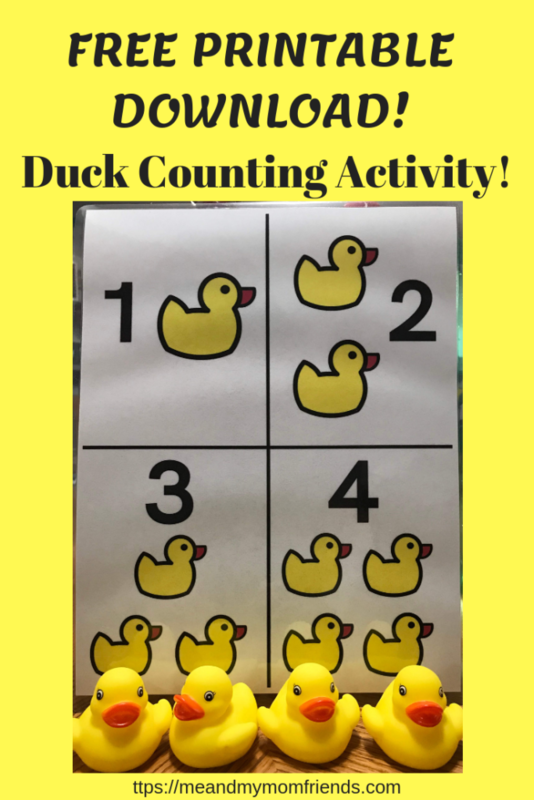 That being said, I created a simple counting mat activity and you can download it for FREE! All you will need is some rubber ducks (from the dollar store). 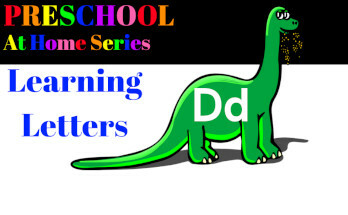 That is how we will begin learning the letter D as we continue on our preschool at home journey. Make sure to subscribe or check back weekly for more lesson plans, resources, books, ideas, and free printables. Have fun! The dinosaur footprints are great! My kids are going to love it so much. Fun activities! I love the dino feet! We have read both of the books you mentioned and like both of them. My daughter loves ducks. I’ll have to do the rubber ducky counting with her. I love the duck craft! And you have such a variety of activities, it is great! 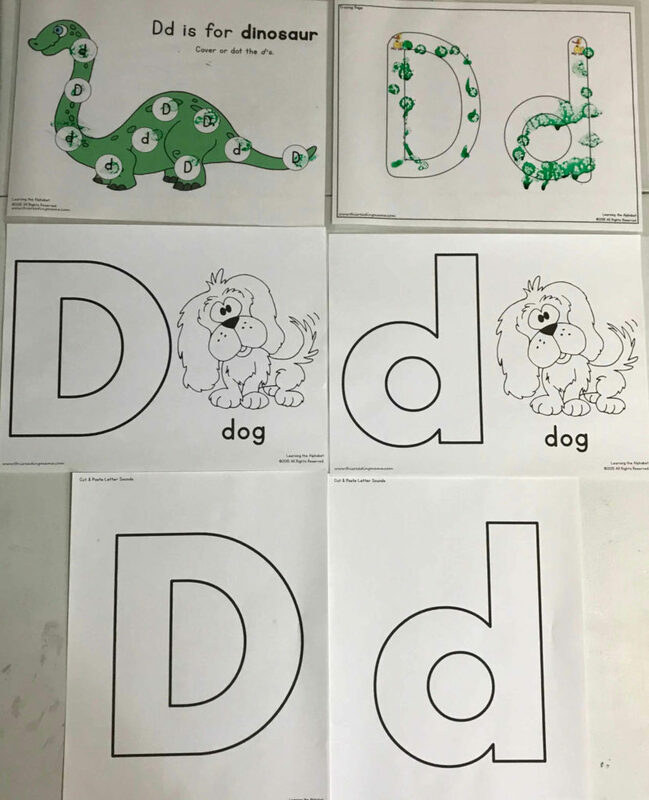 These are super cute ideas for teaching letter D. We love adding Curious George in whenever we can. 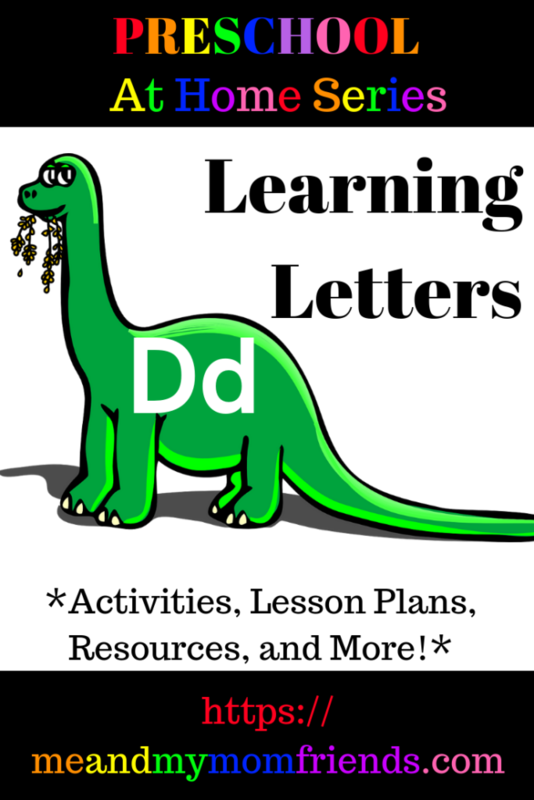 These are great ideas for teaching the letter D! I love the dinosaur footprint and your sensory project with dinosaurs. The ducks would work perfectly for us because we live on a lake with ducks swimming by every day! It would be fun to go outside, and see and feed the ducks. This are great ideas! I am currently working with my son on the alphabet. My son loves dinosaurs so I’m excited to try the dinosaur feet. I absolutely love the dinosaur footprint craft and the duck “D” craft! So cute & creative!